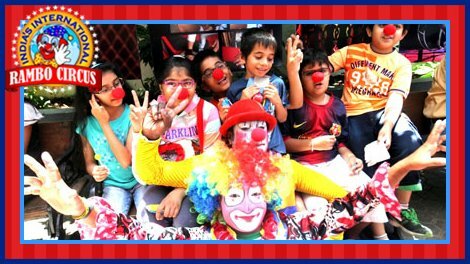 This World Circus Day, Rambo Circus doubled the Fun! The Entertaining events took place at two places : on 12 & 13th April, 2014 at Kochi, Kerala and 18 to 20th April, 2014 at Mumbai, Maharashtra. For the people of Kochi, it was an unprecedented event of watching a circus in a theatre at the JT Performing Arts Center. 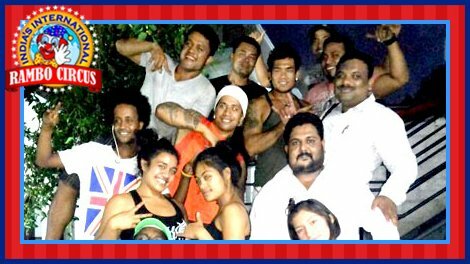 For the first time in India, Rambo Circus collaborated with The Magic Circus of Samoa for the World Circus Day Celebration. Samoa is a small island in the Pacific Ocean. A team of around 25 artists including clowns, jugglers, unicyclists, acrobats, aerialists etc. from Samoa and India performed together. With their superb stunts, all the artists charmed the spectators. The Samoan Artists wore their traditional attire which displaying culture. 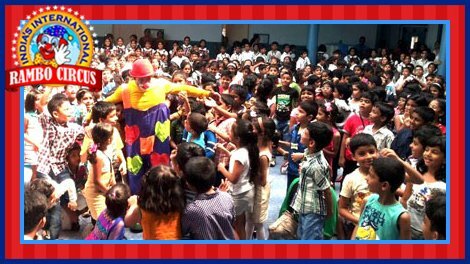 The kids of Choice School were also thoroughly entertained by the cheerful clowns. 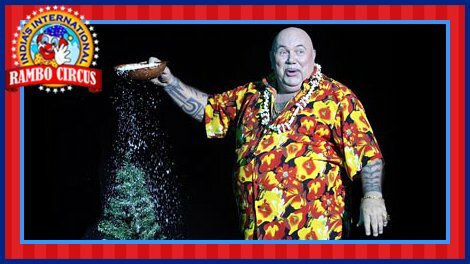 Tupa'I Bruno who is the owner and the ring-master of The Magic Circus of Samoa hosted the event. He performed surprising magic tricks and won the hearts of the viewers. Really it was a 'Combination of Cultures and Explosion of Entertainment' for the citizens of Kochi. 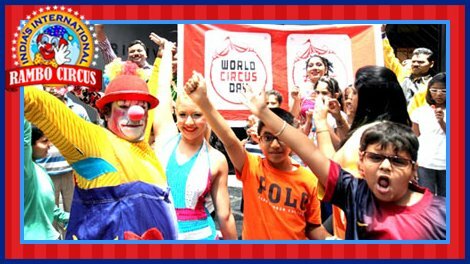 The fun & celebration of the 5th World Circus Day continued on the stage of Prithvi Theatre, Mumbai, as Rambo Circus joined hands with the Great Oriental Circus. Marvellous artists of both the circuses delighted the crowd to the fullest. Although the artists are used to performing in the Circus ring, the compact area of theatre stage throws a challenge to perform in a confined space. 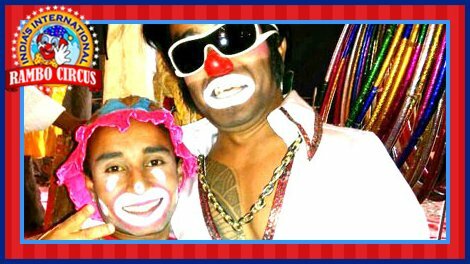 According to Mr Sujit Dilip of Rambo Circus, more and more people should get attracted towards the circus so that the circuses can once again revive and get the prestige which they enjoyed during their golden days before 90s. 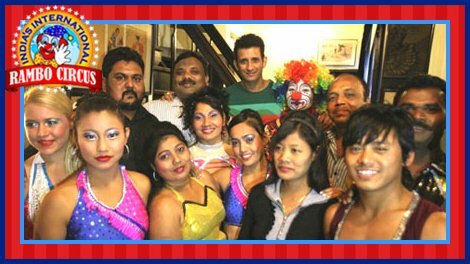 Bollywood Actor Sharman Joshi also visited the show and appreciated the artists. His visit was really an encouragement to the artists.